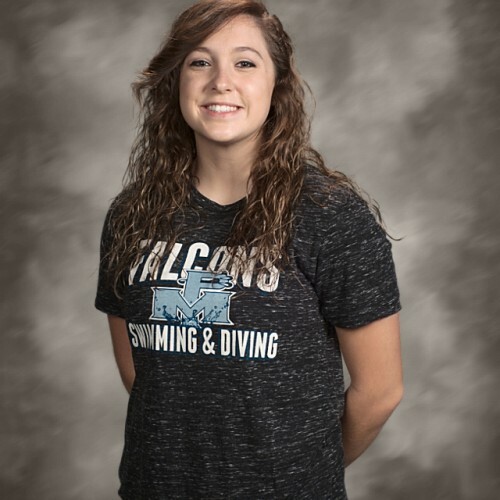 Perry Meridian Senior Tori Johnson broke the school diving record on Saturday while finishing as the Conference Indiana Runner-up. The new school diving record now stands at 404.8 points. Congratulations to Tori!